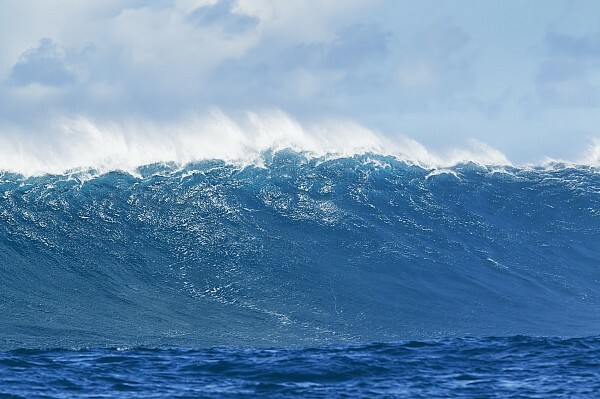 There are no comments for Jaws Wave. Click here to post the first comment. 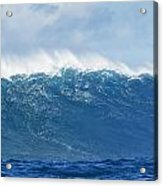 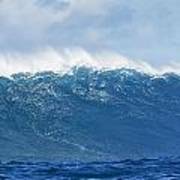 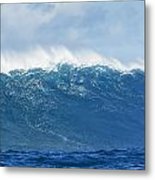 Hawaii, Maui, Peahi, Large Wave at Peahi, also known as "Jaws"